RICHMOND, VA (WWBT) - The Virginia Board of Pharmacy announced Tuesday the first five companies that will allowed to dispense medical marijuana in the commonwealth. The state is divided up into five “Health Service Areas" for these companies. PharmaCann Virginia will service area 1, which includes Harrisonburg and Charlottesville. PharmaCann Virginia, according to marijuana advocate group NORML, currently operates in Illinois and New York. Virginia-based Dalitso will service area 2, which includes most of Northern Virginia. Dharma Pharmaceuticals, which is also based in Virginia, will service area 3. This region stretches from southwest Virginia to areas such as Lynchburg. Service area 4 will be serviced by Green Leaf Medical of Virginia. This includes the Richmond area and surrounding counties. Columbia Care, which operates dispensaries in nine states plus D.C. and Puerto Rice, will service area 5. This includes much of Eastern Virginia and the Virginia Beach area. Not making the cut was Georgia-based Surterra Wellness, which had hoped to open a dispensary in Amelia County. 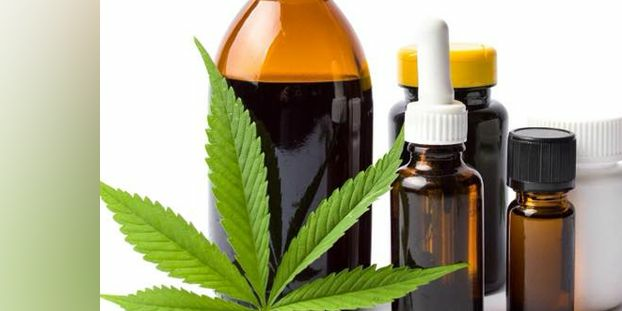 The announcement of the dispensaries comes after the General Assembly approved a bill earlier this year that allows a practitioner let a patient use cannabidiol oil or THC-A to alleviate symptoms of any diagnosed condition or disease. Previously Virginians could only use cannabis oil for severe epilepsy.